Fun With FantaMorph • View topic - FantaMorph is Compatible with Windows 7! FantaMorph is Compatible with Windows 7! This forum is used for version update notices. We are pleased to announce that FantaMorph is compatible with the brand new OS - Microsoft Windows 7! After our testing, on Windows 7 of both 32 bit and 64 bit, we find that FantaMorph works perfectly with Windows 7. 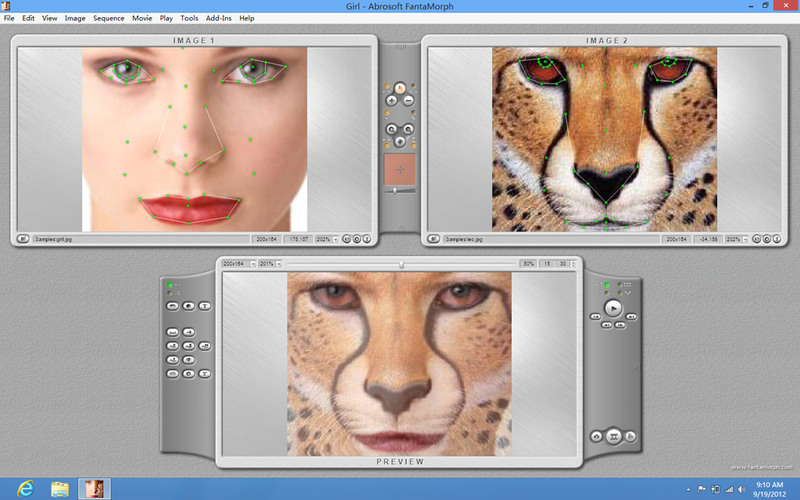 Well I think FantaMorph is powerful and easy-to-use morphing software for the creation of fantastic image morphing pictures and sophisticated animation effects with Window 7. Re: FantaMorph is Compatible with Windows 7! We are pleased to announce that FantaMorph is compatible with the upcoming OS - Microsoft Windows 8! After our testing, on Windows 8 of both 32 bit and 64 bit, we find that FantaMorph works perfectly with Windows 8. Abrosoft FantaMorph does a acceptable job at managing the dots: you can add them accompanying to both photos, move them about easily, lay a filigree over the angel for bigger accurateness or alike zoom in on the picture. 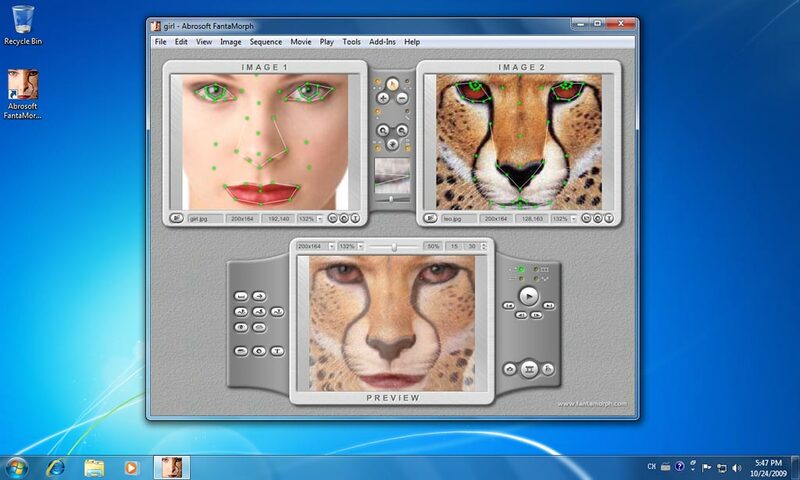 However, the zoom apparatus makes it a affliction to move about the angel as the Abrosoft FantaMorph alive breadth is appealing baby and cannot be resized. The aforementioned argument stands for the interface buttons, which are too smal.